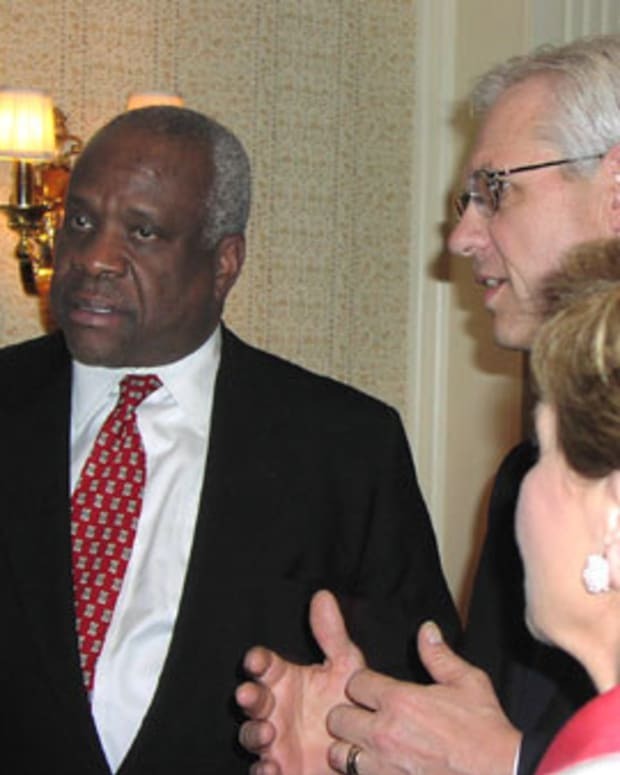 Clarence Thomas Calls Fairness Doctrine "Unconstitutional"
Washington, D.C. - The heated debate over the so-called "Fairness Doctrine" - proposed government regulations of media - surfaced in a surprising new venue yesterday: the U.S. Supreme Court. The Court was ruling on fines levied by the Federal Communications Commission (FCC) against broadcasters for profanity used by celebrities. The Court upheld the FCC&apos;s enforcement actions, and in doing so, Justice Clarence Thomas called into question the validity of previous decisions - some going back forty years - that upheld the Fairness Doctrine. The Fairness Doctrine, which required that radio and television stations give equal time to opposing viewpoints on "public issues," was abandoned by the federal government in the mid-1980&apos;s, leading to a dramatic rise in radio talk-show hosts with particular views. Some members of Congress have suggested that the Fairness Doctrine should be reinstated to curb the influence of radio talk shows. Broadcasters have strongly protested any attempt to stifle their free speech and have warned that the Fairness Doctrine would be the death knell for conservative and Christian talk radio. 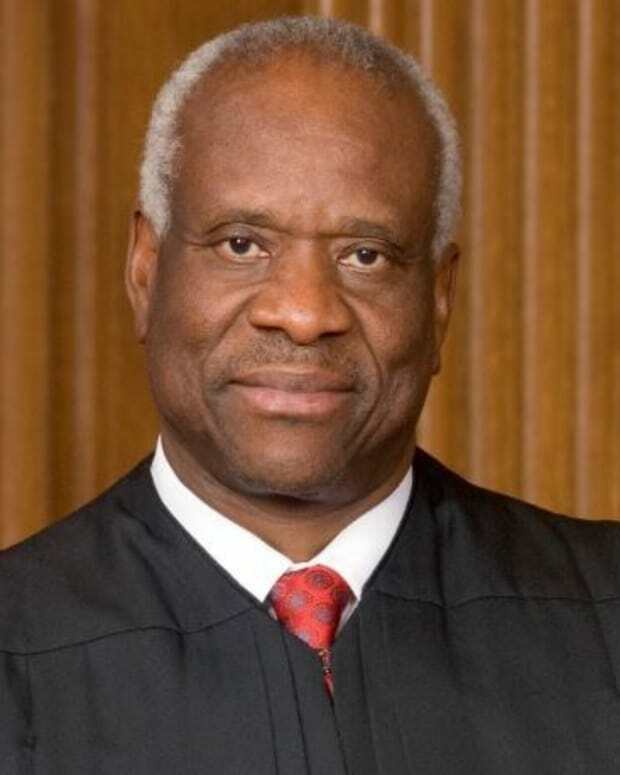 In his concurrence to the FCC decision yesterday, Justice Thomas stated his belief that prior justifications for the Fairness Doctrine - primarily based on scarcity of the broadcast spectrum - are a "deep intrusion into the rights of broadcasters" and are no longer valid, especially with expansion of the broadcast spectrum and the explosive growth of the internet as alternative media. Justice Thomas signaled that, if the Fairness Doctrine is reinstated by Congress and the President, a constitutional challenged would be in order.